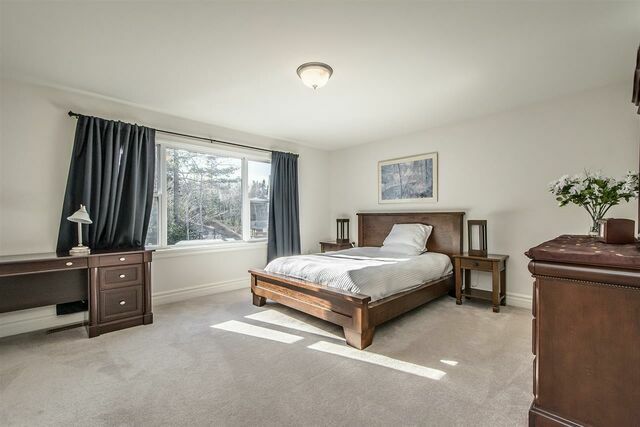 11 Worthington Place, Bedford (MLS® 201906013 ) This is the ideal executive 2 storey home in the Ravines. 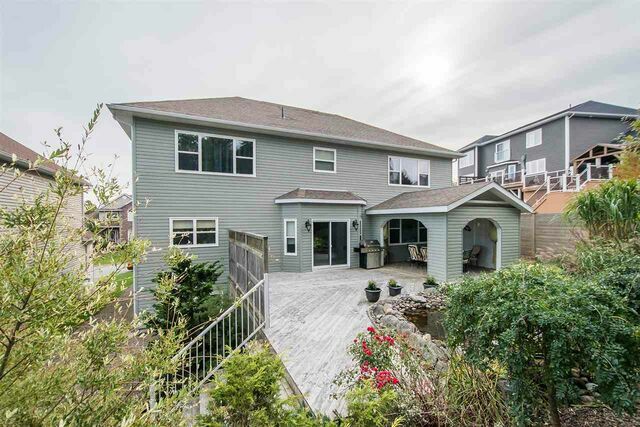 This home is located on a cul-de-sac, with the trending zero scape exterior for low maintenance, and attractive look. 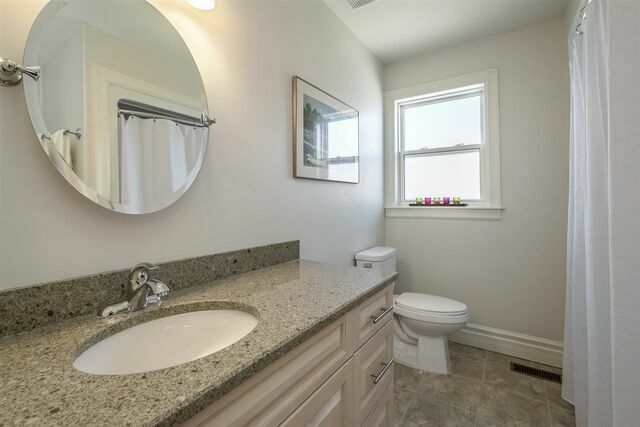 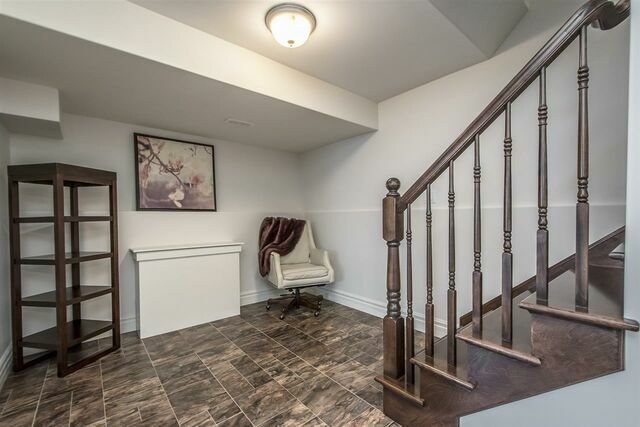 This home is “eat off the floor clean” and has been professionally painted in a very crisp cloud white. 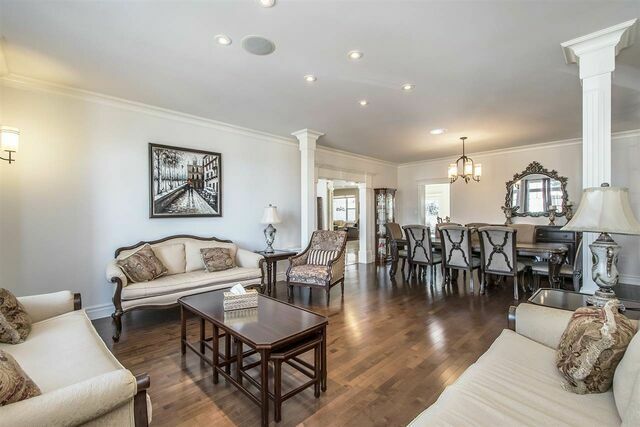 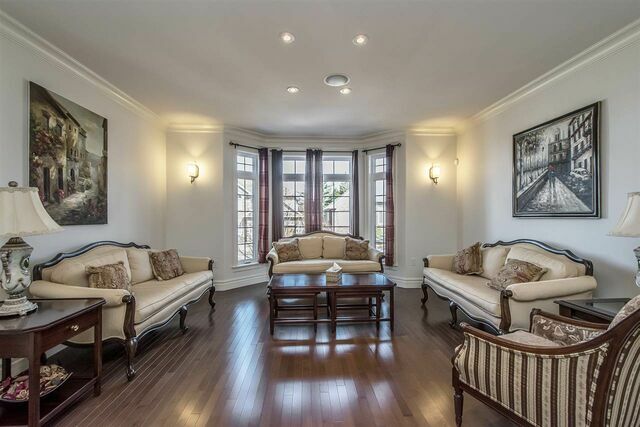 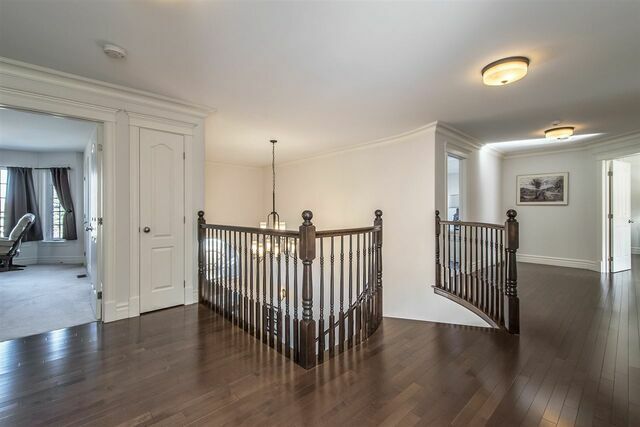 The layout is outstanding- the formal living and dining rooms are tucked on the side, feature 9 foot ceilings, attractive trim package and generous space. 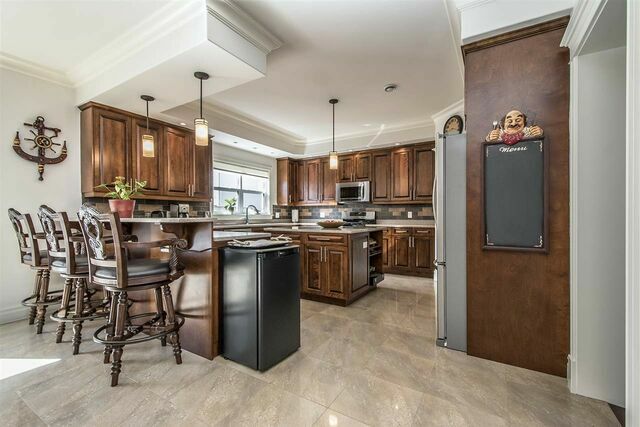 The casual area of the main floor is excellent, the gourmet kitchen includes ample counter space, center island, breakfast bar, walk-in pantry and stainless steel fridge, dishwasher and propane stove -(included) and all combining with the eat in nook and oversized family room. 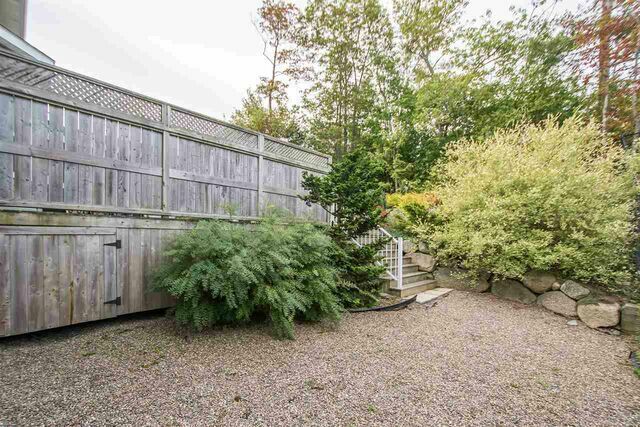 To the side, there is a mud area, ½ bath and double car garage. 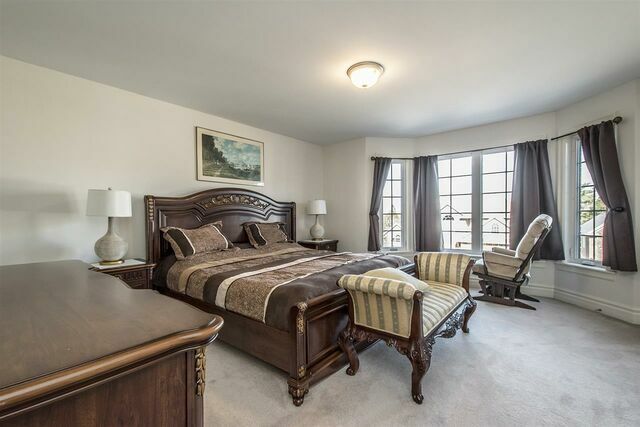 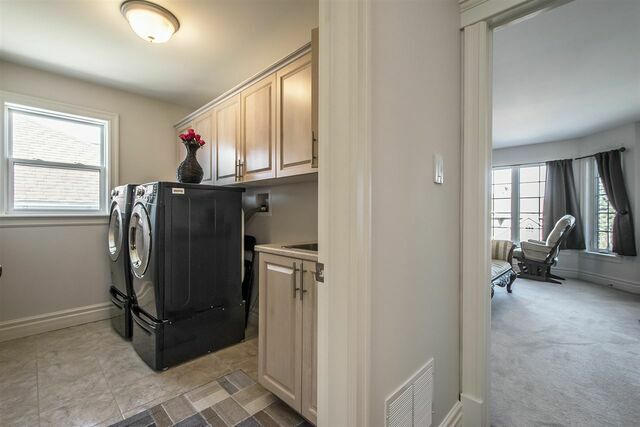 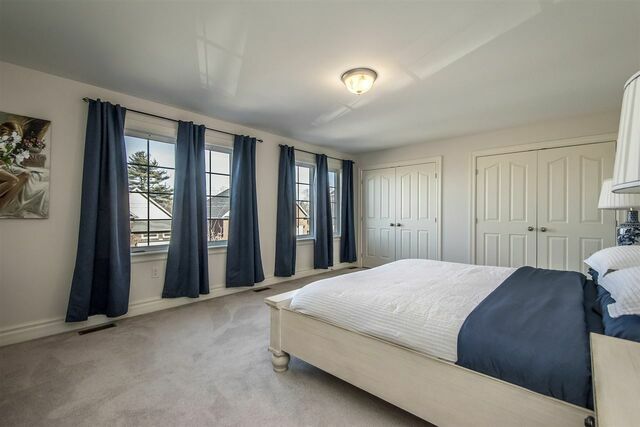 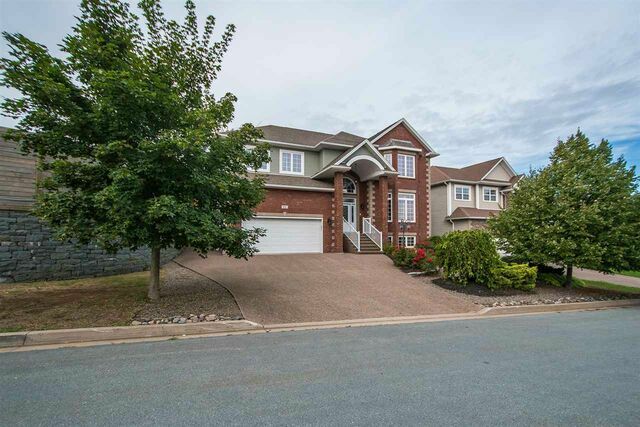 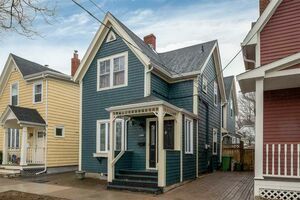 We feature fantastic upstairs bedrooms, 3 very large kid’s rooms, laundry room, kids’ bath; the master bedroom measure 16-18 with a very practical walk-in closet and spacious master ensuite. 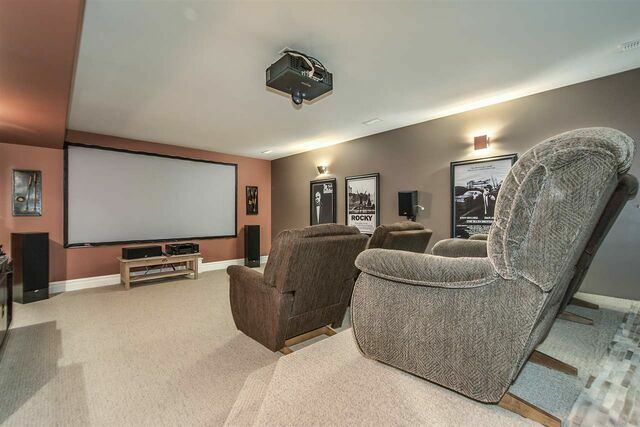 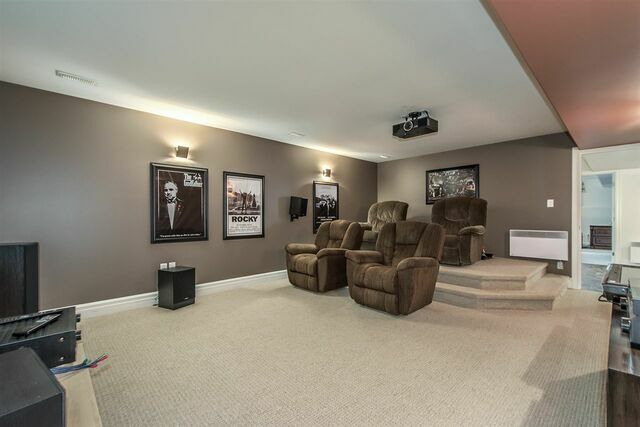 The lower level is an excellent getaway, with the ample rec room with natural light, guest bedroom, another full bath and one of the very best media rooms around. 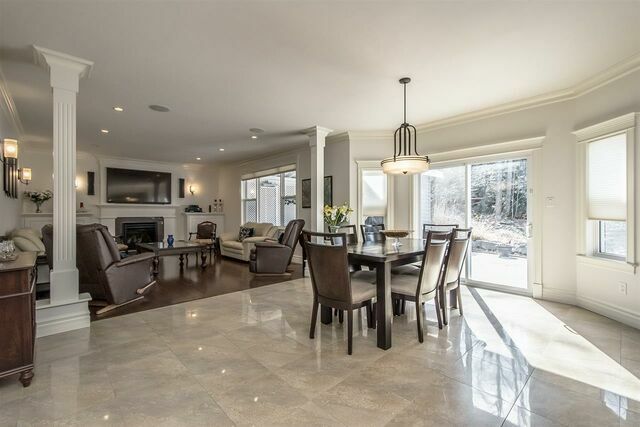 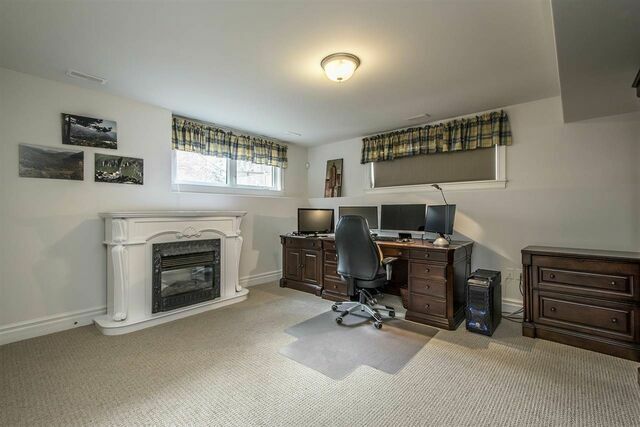 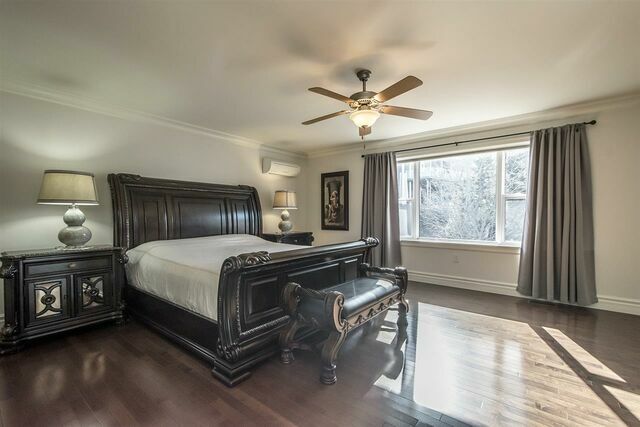 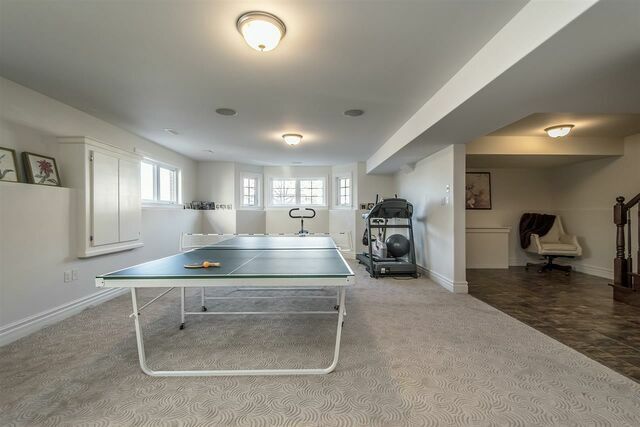 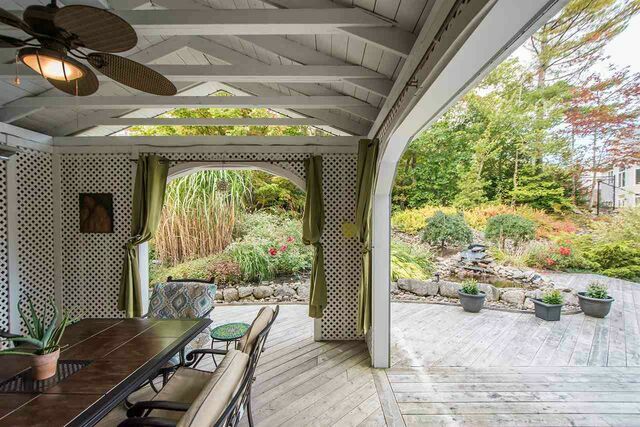 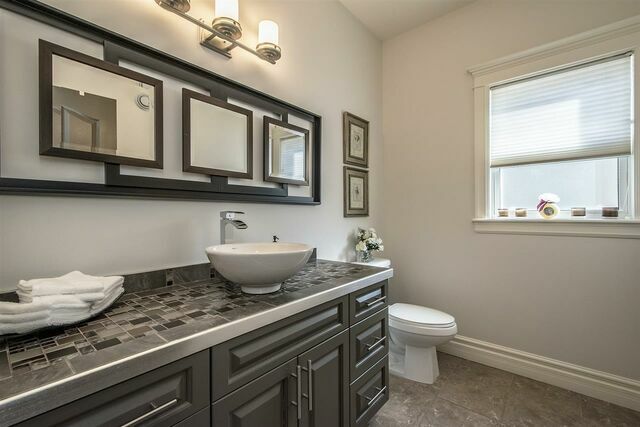 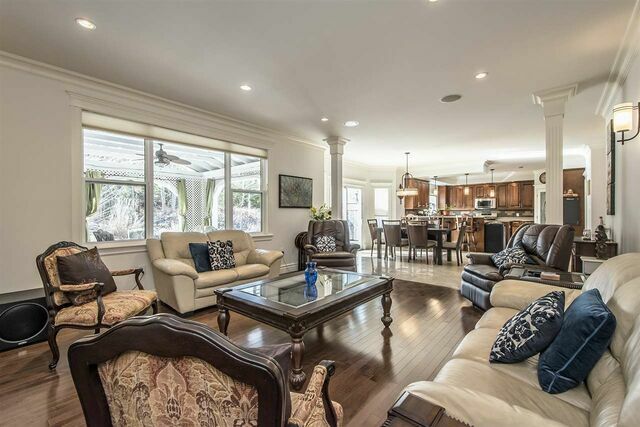 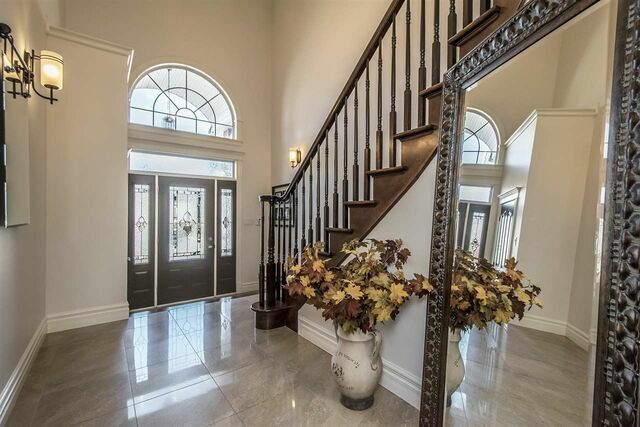 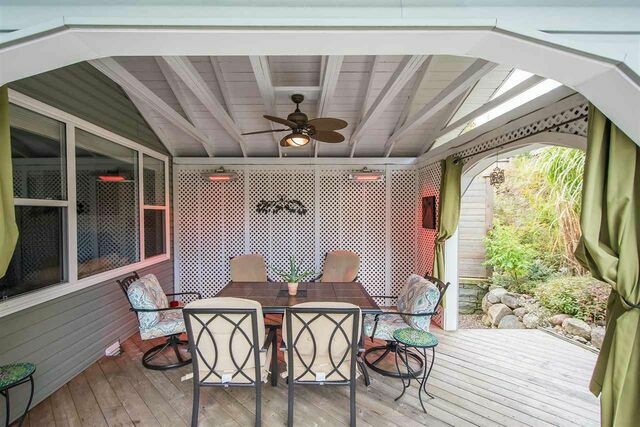 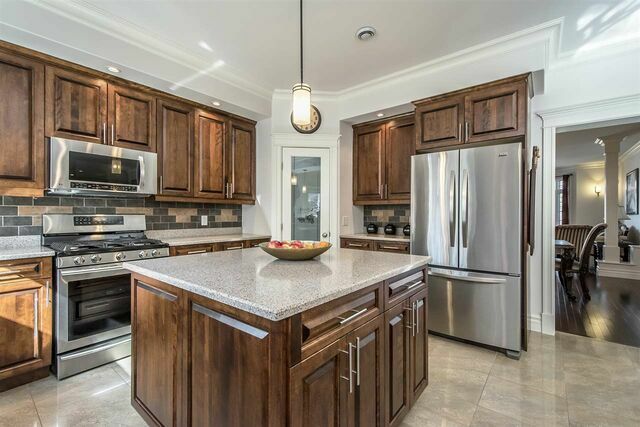 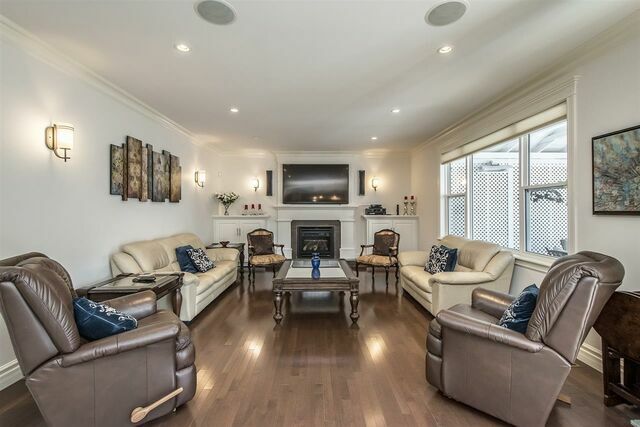 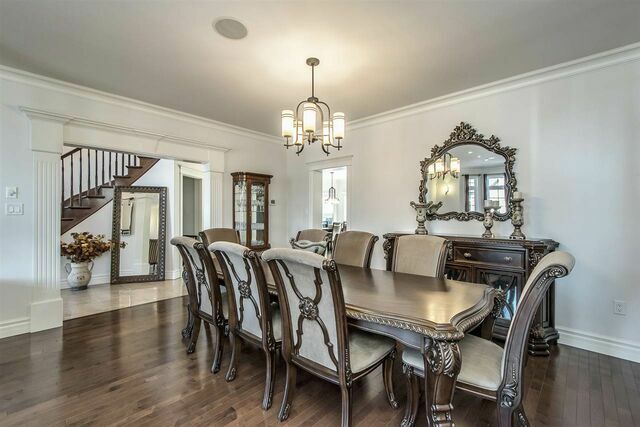 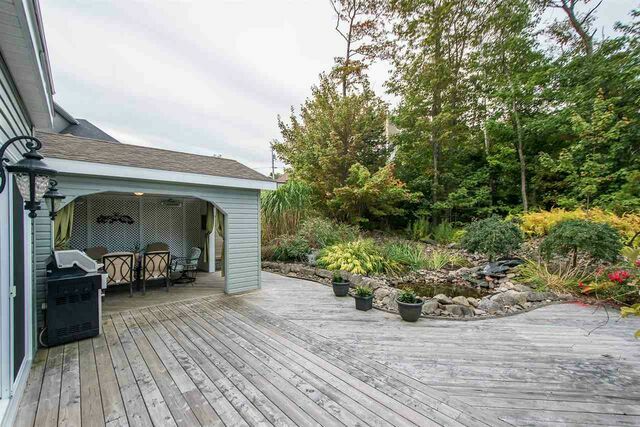 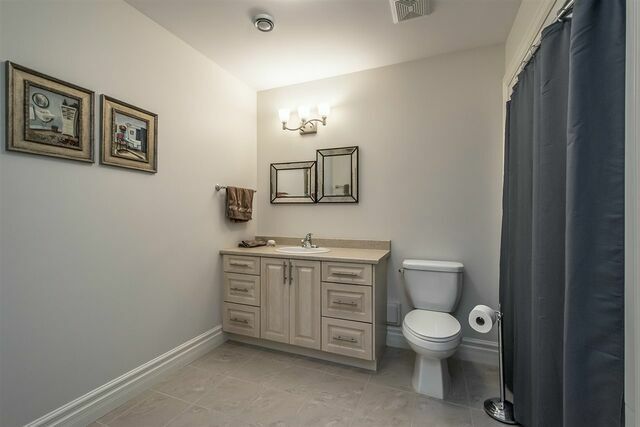 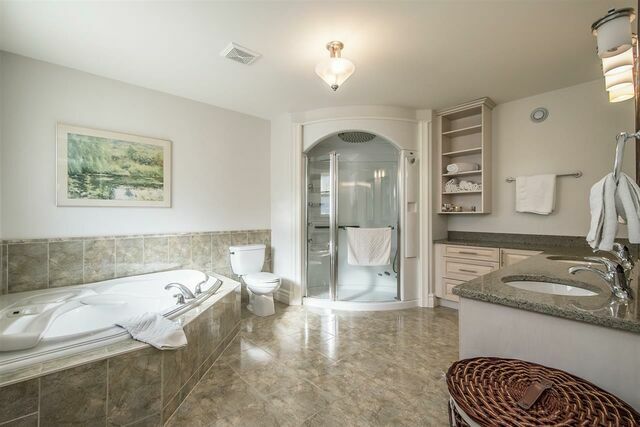 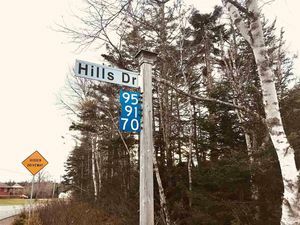 If you are considering the Ravines of Bedford, then this is a must see home!